Court Appearance Professionals | Appearing When You Can't! We'll be there when you can't be. Experienced Attorneys and Fast Results. 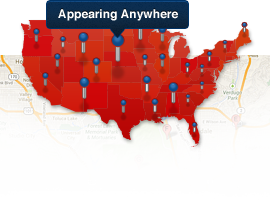 need when requesting coverage on their cases. 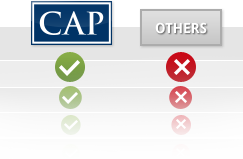 CAP’s high standards of excellence place us ahead of our competitors by ensuring that our clients achieve their desired outcome. 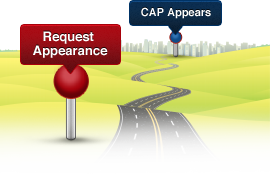 CAP’s network of attorneys are available to cover appearances anywhere in the country. 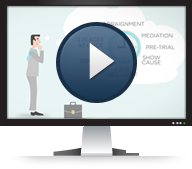 Watch our video to learn more about our process and how you can benefit by using Court Appearance Professionals.